Aesthetica collates highlights from Milan Design Week 2019. 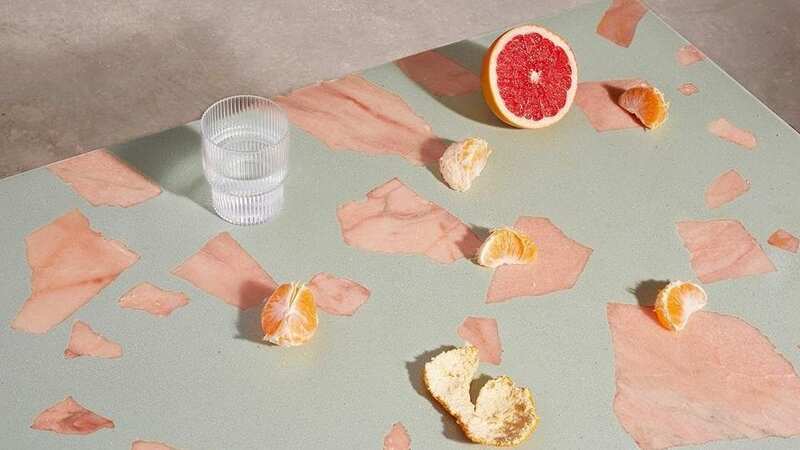 Top picks from Salone del Mobile and beyond engage with questions facing the design world today, including sustainability and smart technology. Elementa, Klorofyll Planter System; Varier Ekstrem, Terje Ekstroem. Volver Studios. Eik. Photo: Trine Hisdal. Syling: Kraakvik D’Orazio. Celebrating community and sustainability, 16 Norwegian studios demonstrate the values of connection and collaboration defining the country’s creative ethos. The exhibition set is constructed from recycled materials, whilst innovative yet minimal products contribute to a global conversation surrounding the environment. Artemide presents a series of collaborations with brands such as Atelier Oi, BIG, Neri&Hu and Pallavi Dean. 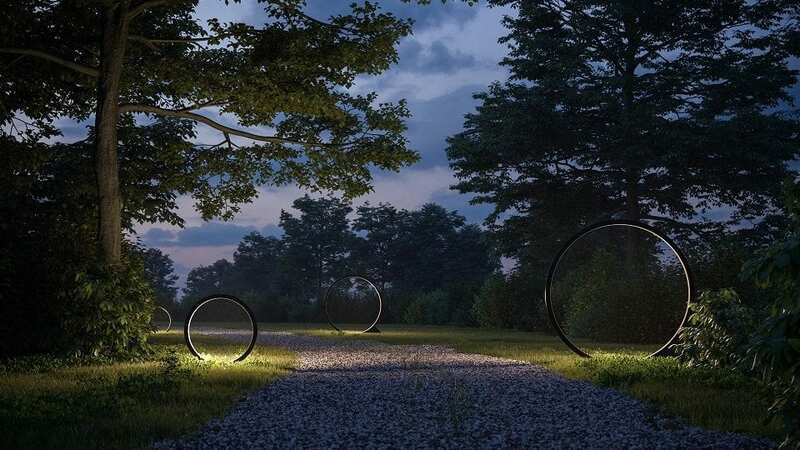 Pictured here is Artemide and Elemental’s O, a simple form designed to blend into the landscape. Illuminating only when needed using sensor technology, it integrates into urban and natural environments. 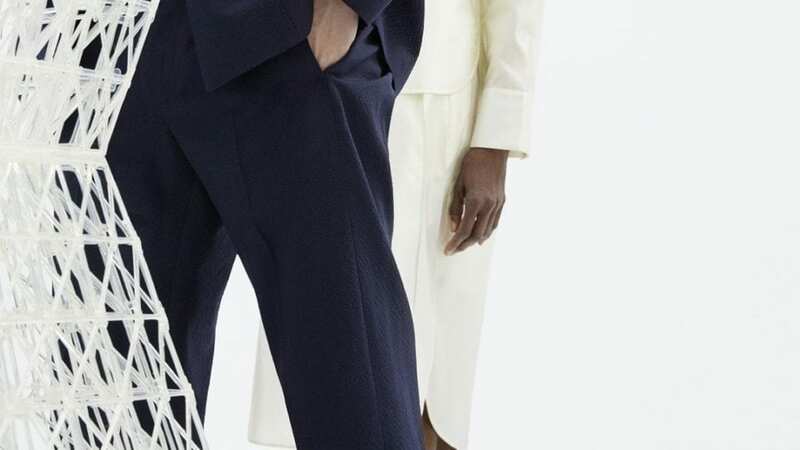 Celebrating its 10th year, Wallpaper* Handmade 2019 showcases unique pieces by names including Elmgreen & Dragset, Paul Smith and Bang & Olufsen. Featured here is Robin Grasby’s Altrock, a handmade material constructed from 87% reclaimed materials, evoking a contemporary interpretation of terrazzo. 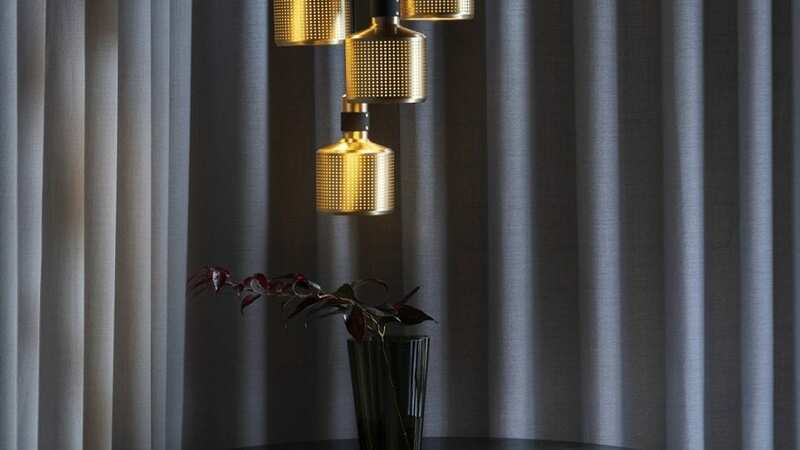 New lines by UK-based lighting brand Bert Frank reference Art Deco and industrial aesthetics. With hand-finished brass as core materials, the projects harness the latest developments in smart technology, offering energy efficient solutions. Defined by a sense of formal precision, each piece presents clean and appealing visuals. Comprising minimal stools and a coffee table, Raw Edges’ project is a combination of front and back segments of furniture for Conde House and Japan Creative. A synthesis of Japanese and European-inspired approaches, it explores a fusion of cultures through a simple yet deeply thoughtful approach. 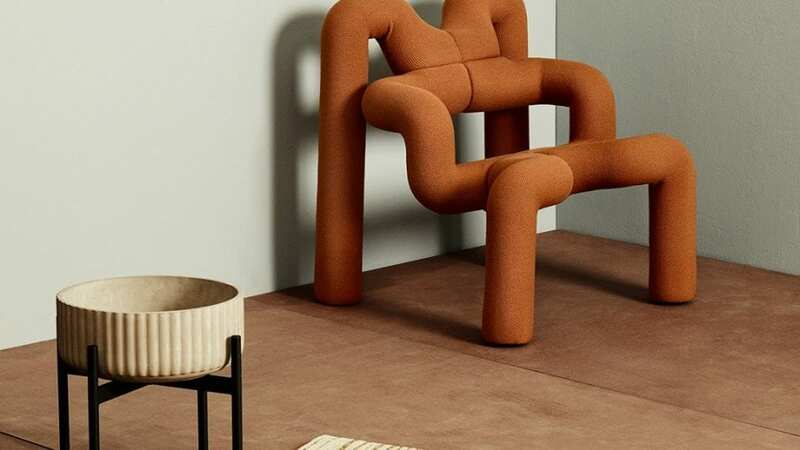 The Swedish multidisciplinary studio unveils three new furniture collaborations for 2019, whilst launching a rug collection for Moooi and a colour scale for lighting brand Vibia. Whilst presenting stand designs for two leading European companies, it reveals its third installation in collaboration with French flooring giant Tarkett. COS x Mamou-Mani. Photograph by Thomas Lohr, Models Debra Shaw & Kohei. Marking COS’ eighth consecutive installation during Salone del Mobile, Conifera is a celebration of design innovation. The 3D printed structure is created from 700 modular “bio-bricks” by London-based French architect Arthur Mamou-Mani, reflecting a new generation of construction that focuses on renewable resources. Harnessing a vision to connect people through light, Preciosa showcases four contemporary, interactive installations. Featured here is the playful Carousel of Light, which guides visitors through 8000 spheres in opal, amber, clear and pink hues. The result is a sensory journey bridging boundaries between art and design. Ergo collection by Ross Lovegrove for Natuzzi Italia . 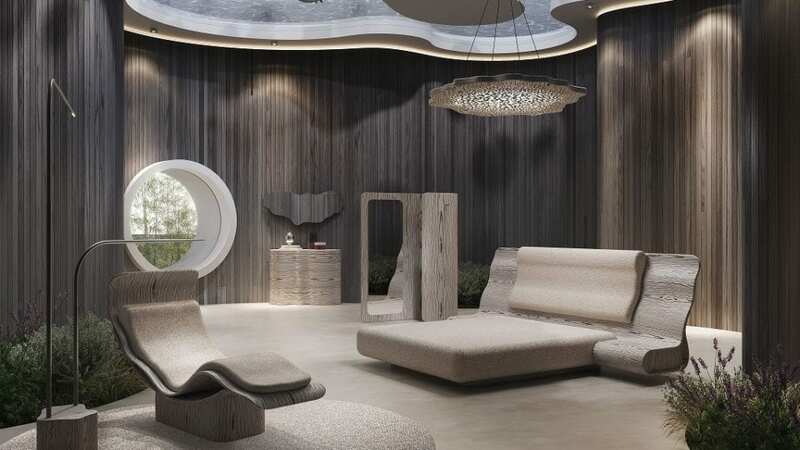 The Italian furniture brand launches two new collections at Salone 2019: Ross Lovegrove’s Ergo and Marcel Wanders’ Dandy. Lovegrove’s bedroom furniture uses responsibly-sourced materials including wood from sustainably-managed forests, organic fibres, 100% natural latex and solvent-free glues. Image from the Tube collection, courtesy of Vibia. 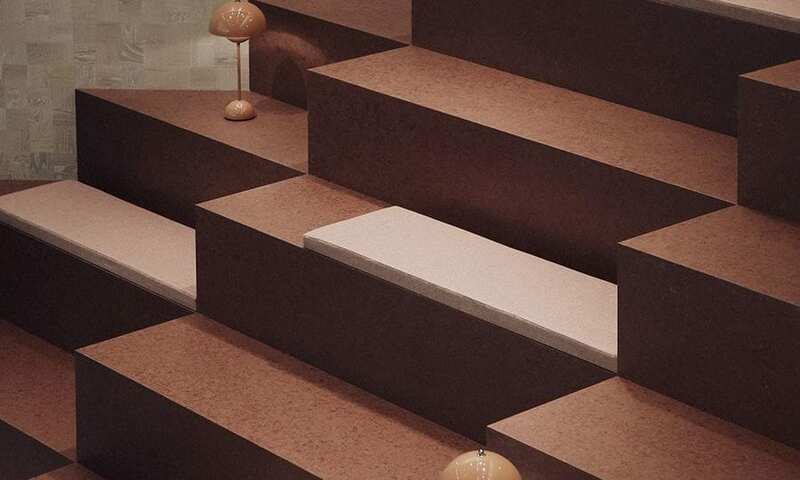 Vibia’s presentation comprises a range of innovative, practical and poetic launches. Shown here is Tube, designed by Ichiro Iwasaki. 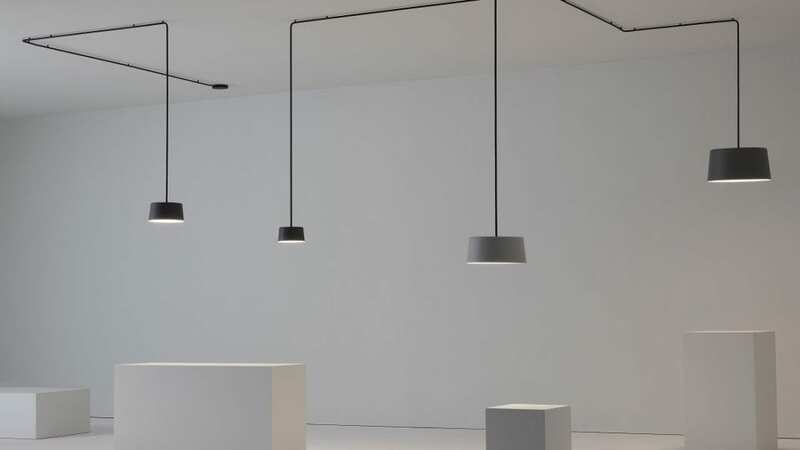 The suspended light fitting is connected to the ceiling by tubular support structures, enabling viewers to see spaces in new, unprecedented ways. 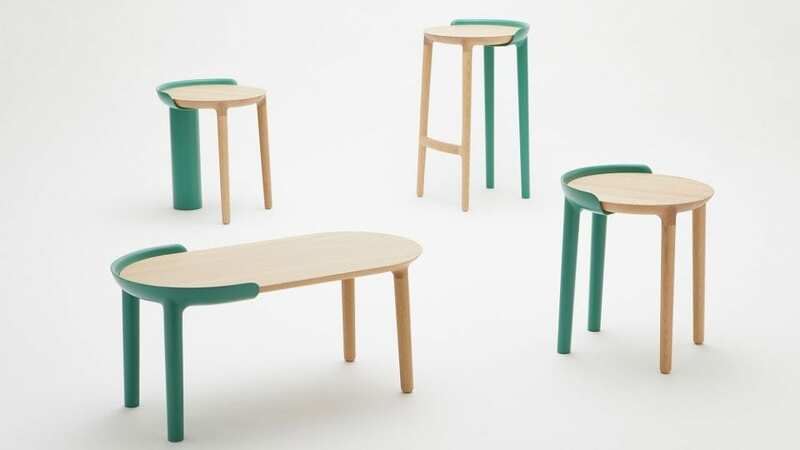 Milan Design Week and Salone del Mobile run 9-14 April. Find out more here. Lead image: From the North collection, courtesy of Vibia. The Diner is a celebration of a uniquely American design trope, evoking the mythology of the great US road trip whilst providing a functional space. Breath of Light, a playful installation by Preciosa Lighting, combines technical craftsmanship with contemporary design.